I've placed some links to some of the things that I use to make the van dwelling lifestyle easier. These are items that I use frequently and that I highly recommend buying if you are planning to live in van, car or RV. These are Amazon affiliate links. When you use these links, I receive a small commission from Amazon. 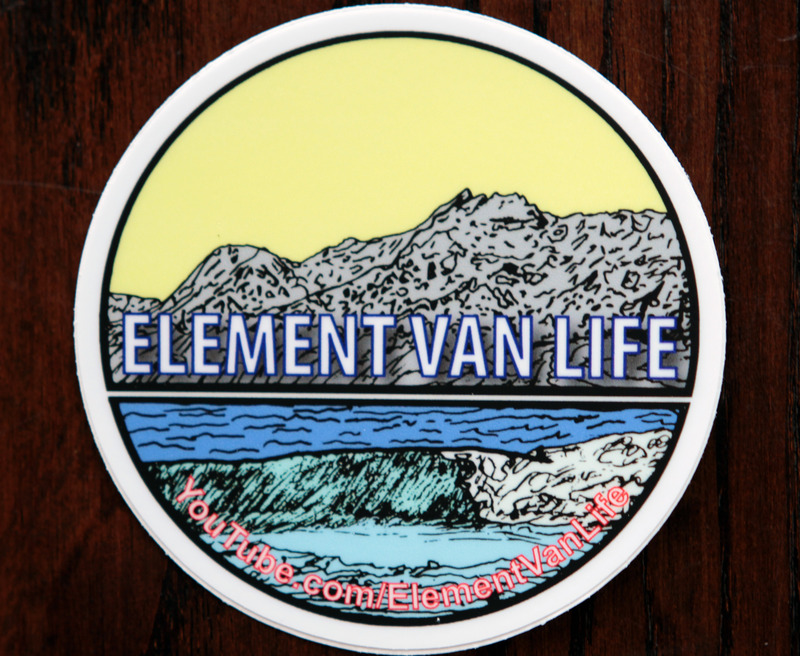 They are a great way to support Element Van Life without costing you anything.